Traditional paints with certain flair? 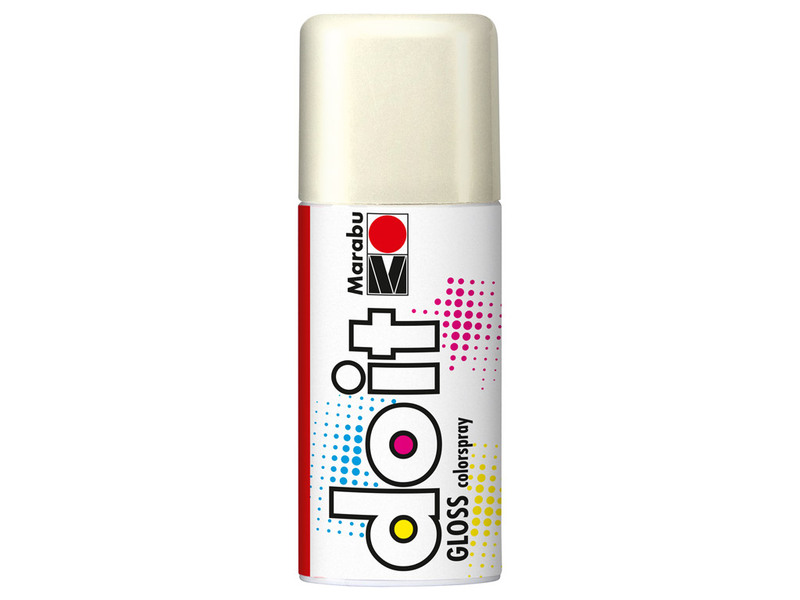 Sometimes gloss makes that subtle difference. 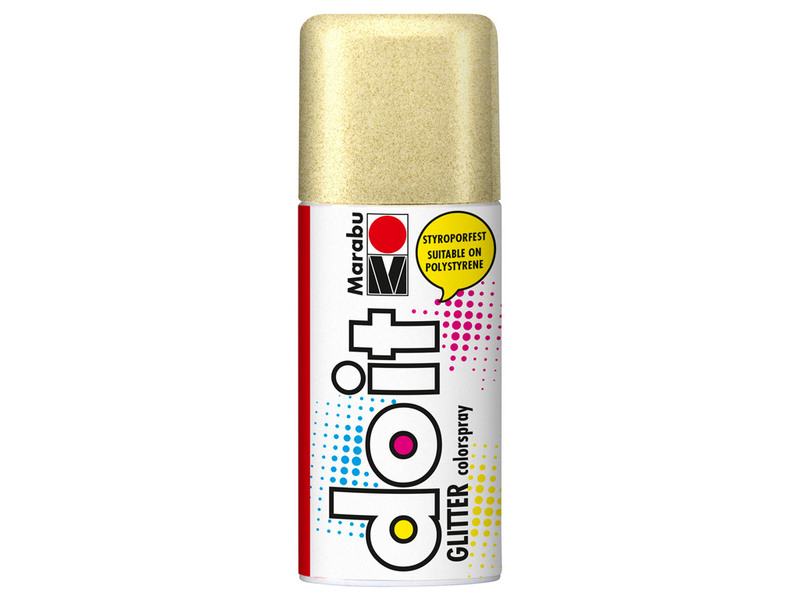 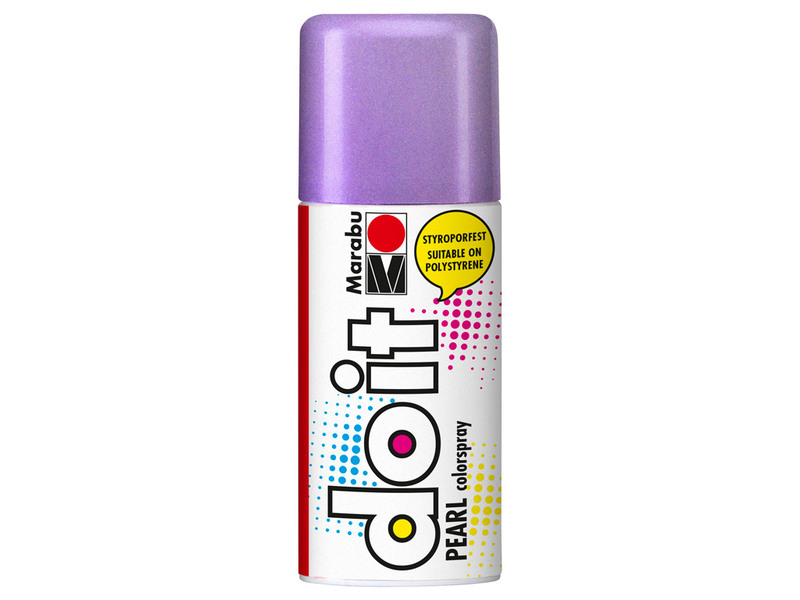 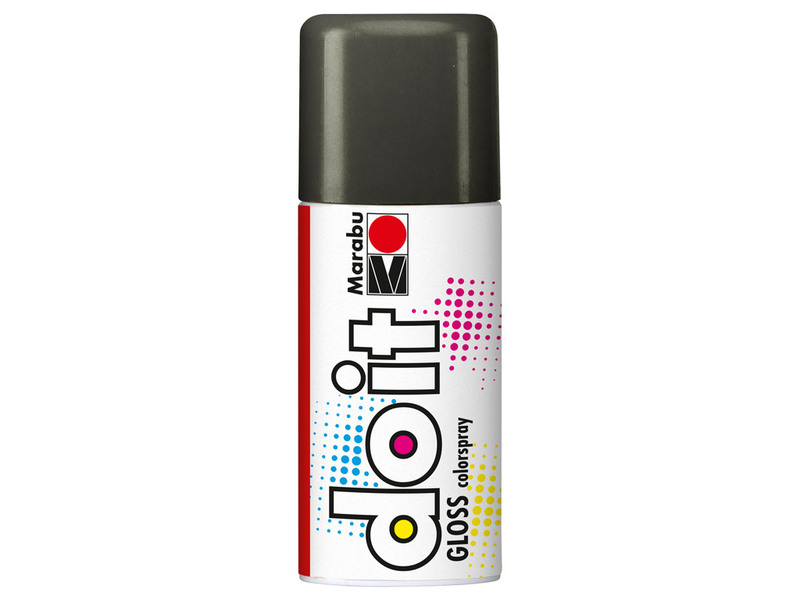 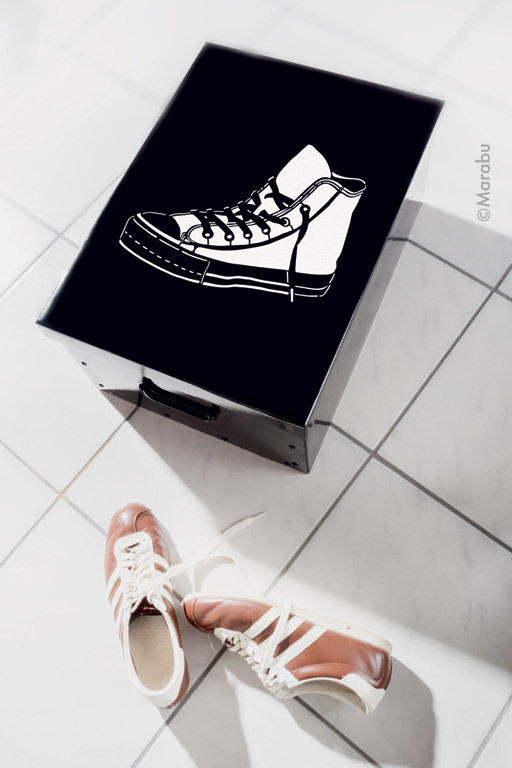 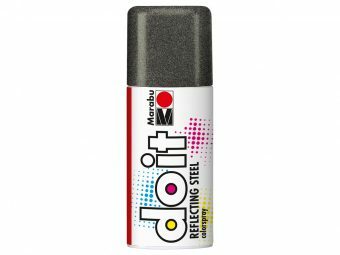 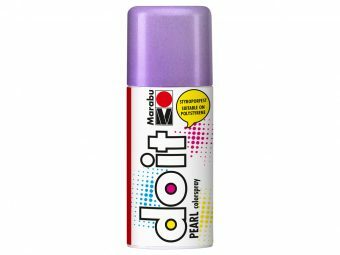 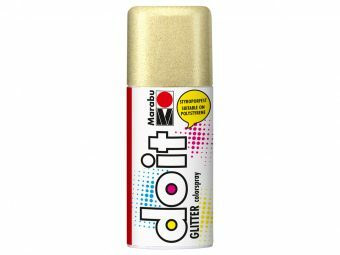 Marabu do it provides very high colour brilliance for all purposes – even on difficult surfaces. This makes it ideal for all craft and DIY applications. 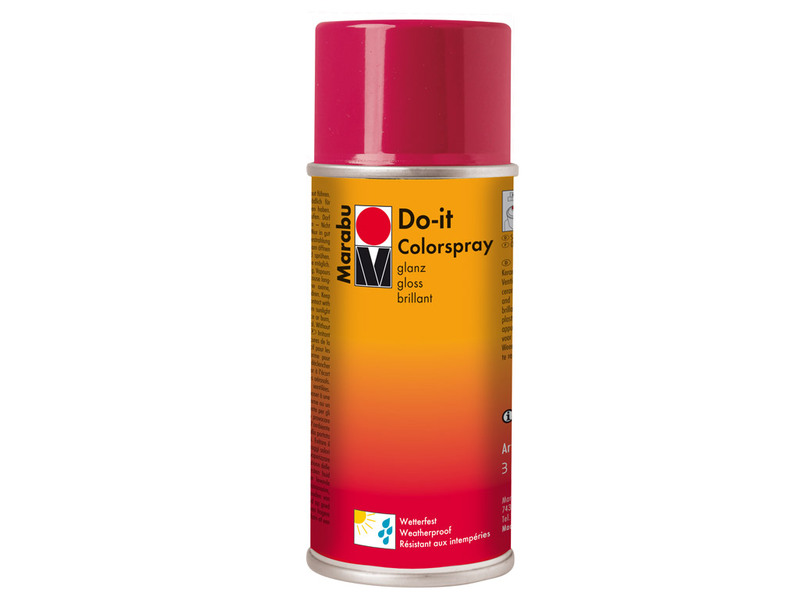 The high pigment content gives do it high coverage and good light-fastness. The Colorspray dries fast and – good adhesion provided – it is smudge-proof and weather-resistant. 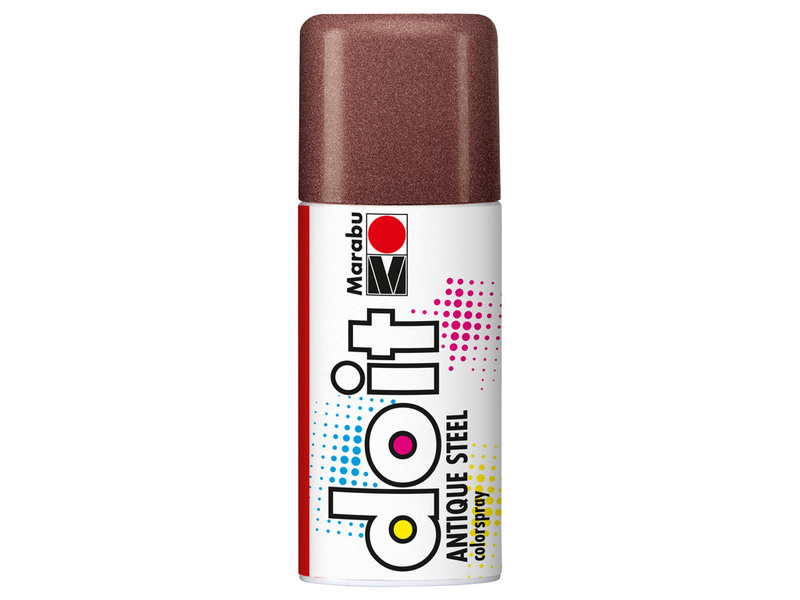 Many materials, even difficult ones such as cardboard, wood, glass, stone, metal, clay, wicker items and dry natural materials can be enhanced in no time at all.